Miami Dolphins owner Stephen Ross has seen enough. After flying to Buffalo to watch the Dolphins wrap up their 2018 regular season, which they dropped to the Buffalo Bills 42-17, the owner flew into Miami and met with Coach Gase Monday morning to deliver the news. 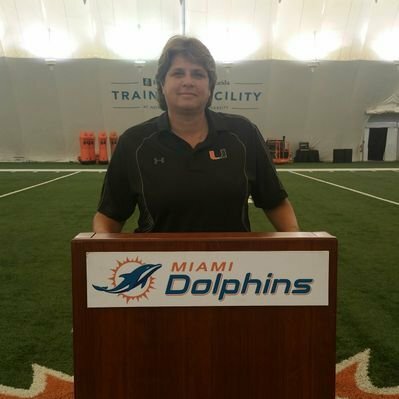 On a day known around the league as Black Monday, where several head coaches lose their jobs, Gase was the 12th head coach in Dolphins history. He leaves with a record of 23-25, with one playoff appearance back in 2016.